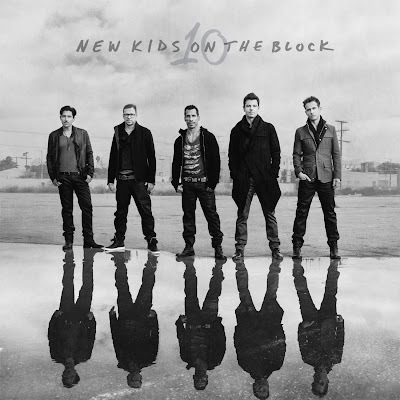 Discussions Magazine Music Blog: NEW KIDS ON THE BLOCK return with 10! 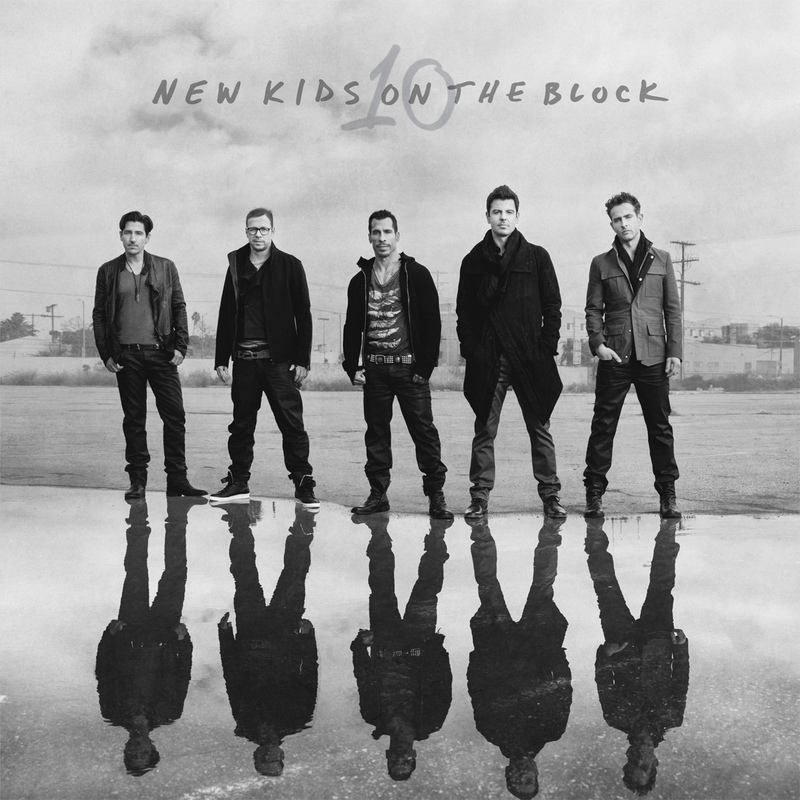 NEW KIDS ON THE BLOCK return with 10! 2013 studio album from the veteran boyband, the follow-up to their 2008 reunion album The Block. The quintet was assembled in 1984 by producer Maurice Starr. They disbanded a decade later but reunited in 2007. All five original members are present and accounted for: brothers Jordan and Jonathan Knight, Joey McIntyre, Donnie Wahlberg, and Danny Wood.